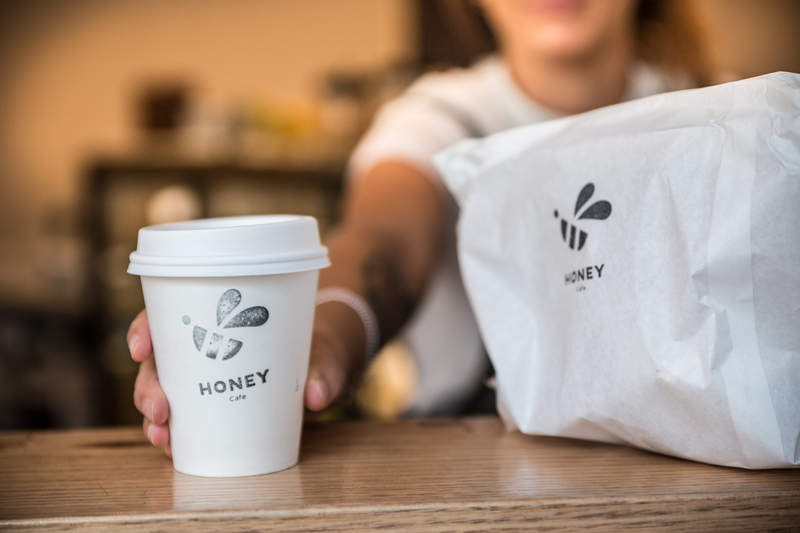 Tracy Pham is the founder and owner of Honey Cafe in South Yarra, Melbourne, a bright and sophisticated space that effuses a familiar, family-like sense of homely warmth. 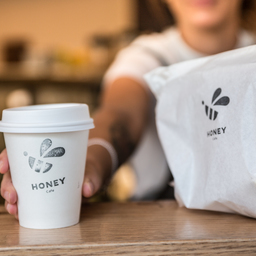 Originally from Vietnam, Tracy moved to Melbourne in early 2013 to pursue a Master of Communication and Advertising and quickly found herself obsessed with Melbourne coffee culture – so much so that she decided to open her own cafe. I came to Melbourne to complete my Master of Communication and Advertising degree at RMIT in early 2013, and after only four months of being here, I was already thinking of opening my own cafe. Melbourne has embraced the well; there was already such an established cafe culture, with cafes acting as an alternative place to relax and hang out – and the prospect of creating my own was truly exciting. My hobby of visiting different cafes gradually became my market research. From day one, I started building up a cafe operational system, so we wouldn't have to fix recurring issues more than once. Everything should be efficient. Having a business plan gives you a clear picture of what you should do, from getting an ABN to creating an online presence. What lessons have you learned so far on your business journey? Owning a cafe is not just about serving great coffee and great food, you need to learn and understand about other aspects, such as finance, marketing and human resources. It is important to calculate the costs of how much of an investment you need to set the foundation. Customers frequent a coffee shop for many more reasons than just hunger and thirst. It is an escape from a stressful office or a place to have a business meeting. We're in the people business and, at the end of the day, you're there to maintain and grow a relationship with your customers. This is a 24/7 job that requires a lot of passion and an unshakable work ethic. Partnerships with vendors and roasters who have similar missions, and are willing to provide support, are also important. My cafe is located in Como centre, so we occasionally work with the Palace cinemas for functions and events such as the L' Oreal awards night or film festivals. The cinema offers space while we offer food – it's a win-win. How important has it been for you to have a mentor? For me, it has been very important. I am not a local, so of course I don't understand every aspect of the culture and my targeted demographics. Knowing someone who has a local knowledge and a business mindset is so helpful in the long run. It helps to avoid mistakes. What are your top three tips for starting a business? 1 - Have a detailed business plan and work out your start-up costs (from fit-outs to stock to rent to wages to license fees) and review them after six months. 2 - Secure funding for your business – having an accountant or another cafe owner can help you avoid common financial pitfalls. 3 - Consider multiple revenue streams: catering, online shopping or cooking workshops are good options. Tracy Pham completed an RMIT Master of Communication and Advertising.